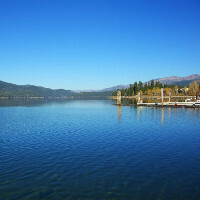 InIdaho.com has the largest selection of lodging properties in Idaho - more than any other reservation service in Idaho. 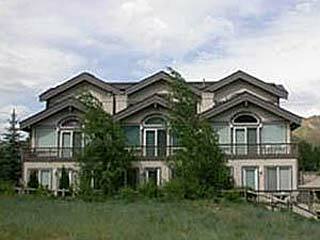 Make one phone call or online requestonline request for pricing and availability for hundreds of lodging options; including hotels and motels, vacation rentals, private condos and homes, bed and breakfasts, and Idaho guest ranches. 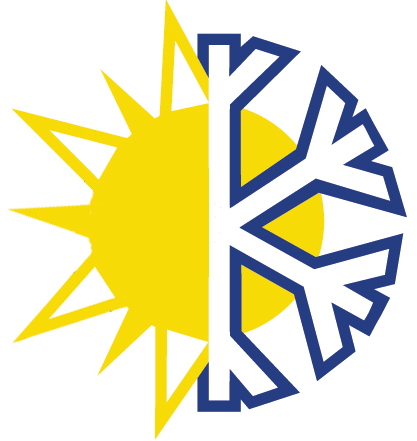 Our staff will provide you personalized vacation planning including packaging activities with lodging for free. Thanks for your support and reservations for over 21 years of service . 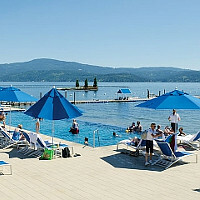 Our customers rank InIdaho.com 4.72 out of 5.00 based on 12,886 customer reviews! 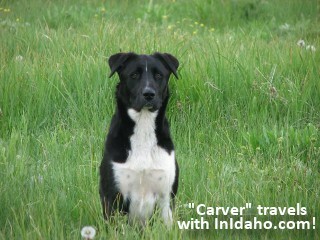 With over 322 places to stay with your pet you know InIdaho loves pets too! Let us show you Idahos's pet Friendly accommodations. 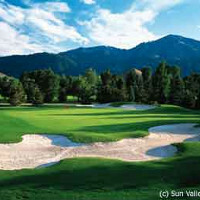 Locals love our exclusive Park and Fly packages. Stay the night and leave your car at the hotel for free (7-21 days depending on the hotel)! 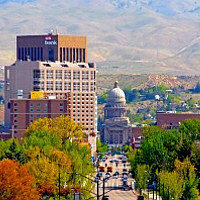 We are Idaho's go to place for getting the best lodging and activity packages. Just tell us what you are looking for on your next adventure! 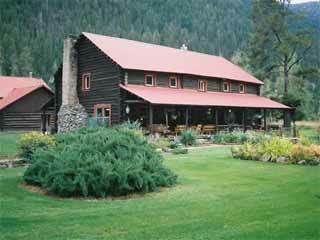 InIdaho takes the hassle out of group lodging. 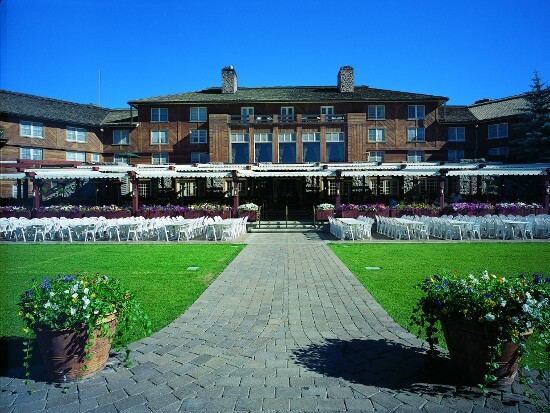 Weddings, reunions, conventions and even sports tournaments. We'll manage it all. 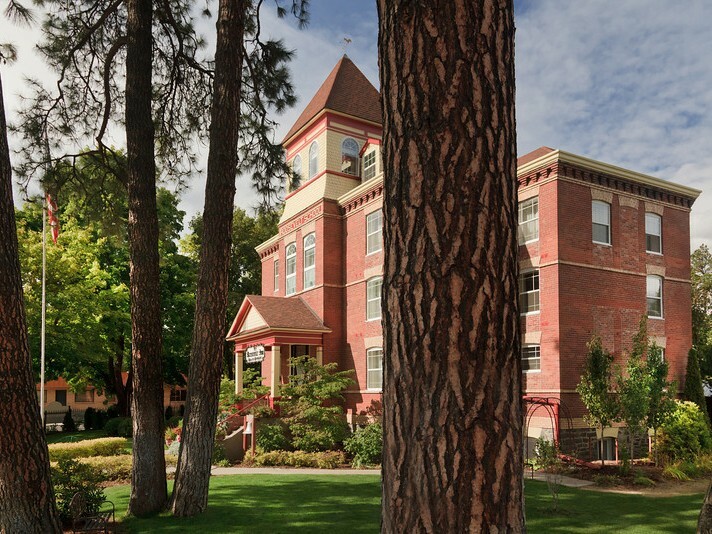 We are your trusted travel advisors and your vacation specialists for the best lodging rates, custom vacation packages, and discounted travel and recreation in all of Idaho. 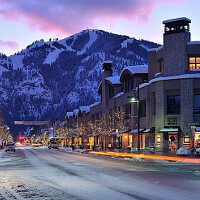 InIdaho.com is a free service helping you plan the perfect vacation for the most popular destinations and the best kept secrets in Idaho alike; including Sun Valley and Ketchum, McCall, Boise, Riggins, Grand Targhee and Driggs, Sandpoint, Donnelly and Tamarack, Garden Valley, Meridian, Coeur d’ Alene, Idaho Falls and Lewiston to name a few. 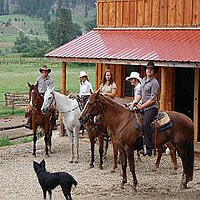 We also make reservations for all sorts of recreation in the state. Idaho’s outdoor gems include its mountains, lakes, rivers and meadows. 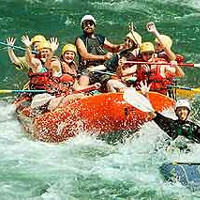 InIdaho.com can make your arrangements to ski or snowboard our mountains, fish or raft our rivers, float or boat our lakes, and golf or bike our meadows. 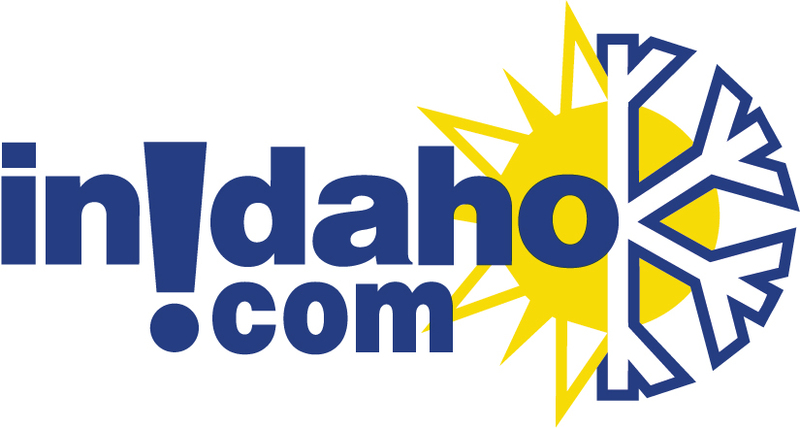 Since 1998, InIdaho.com has been helping Idaho-bound travelers stay and play in Idaho. The service and commitment we provide our customers is unmatched. 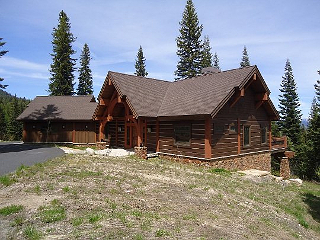 Our customers know and trust us to have the best rates and the most reliable and timely information to help plan their perfect Idaho experience. That’s why so many of our customers return to us to us again and again. 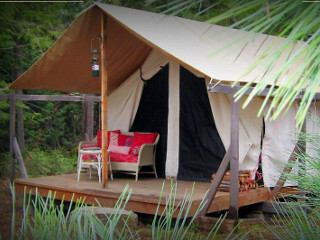 I googled accommodations for McCall Idaho and your website came up. It was great because you had all types of properties on the same site. I would definitely use it again!